B.A.P was a boy group formed by TS Entertainment. 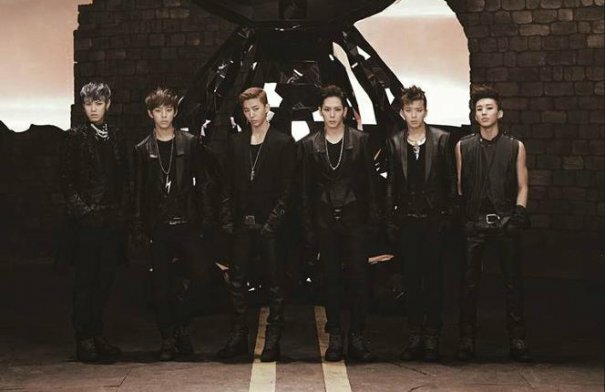 They debuted on January 26, 2012 with their first single "Warrior". 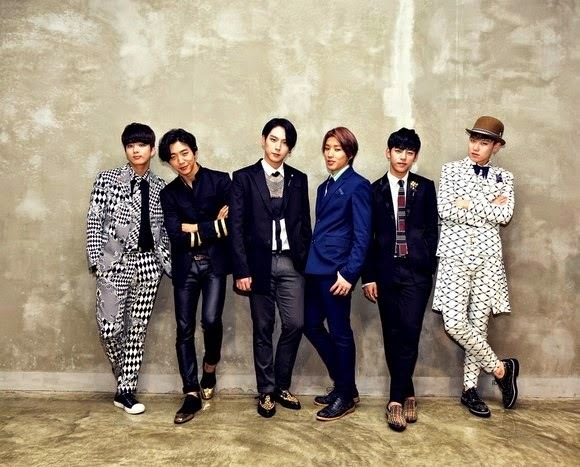 Their name is an acronym for "Best Absolute Perfect". 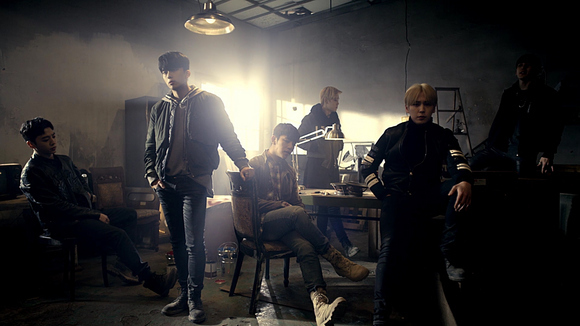 On February 17, 2019, the agency stated that the four remaining members of B.A.P, following the departures of Bang Yong Guk in August 2018, and Zelo in December 2018, have all elected to not renew their contracts with agency.B.A.P was a boy group formed by TS Entertainment. 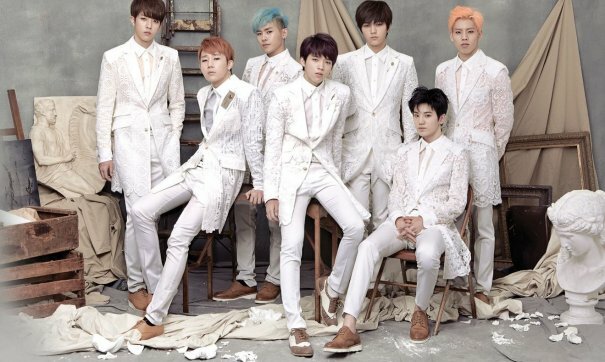 They debuted on January 26, 2012 with their first single "Warrior". 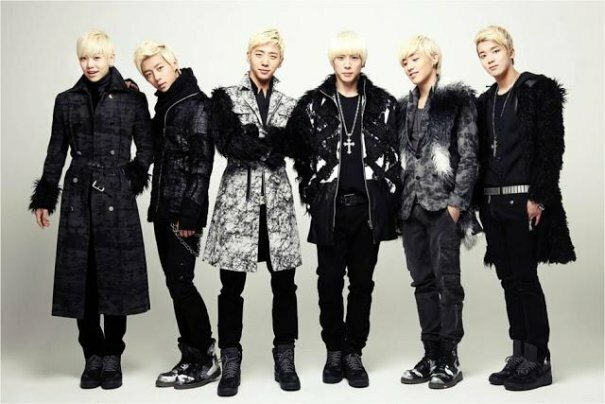 Their name is an acronym for "Best Absolute Perfect". 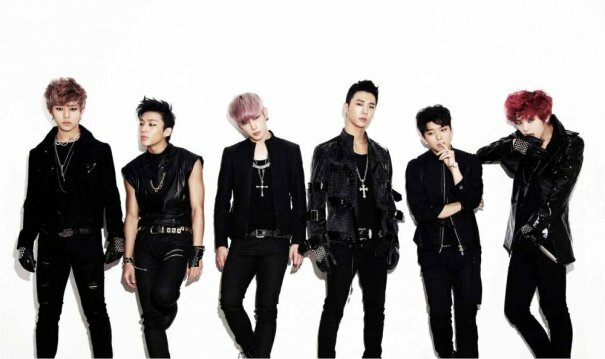 On February 17, 2019, the agency stated that the four remaining members of B.A.P, following the departures of Bang Yong Guk in August 2018, and Zelo in December 2018, have all elected to not renew their contracts with agency. 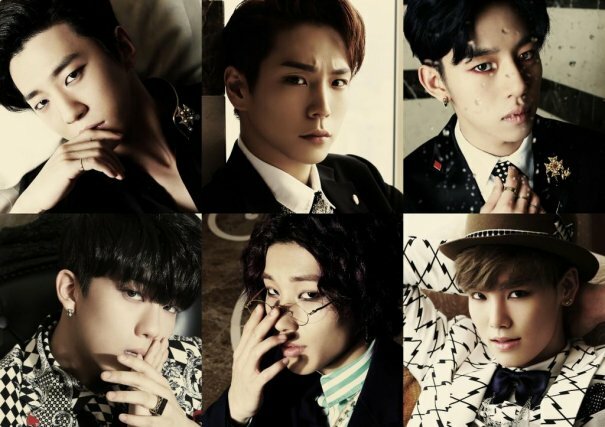 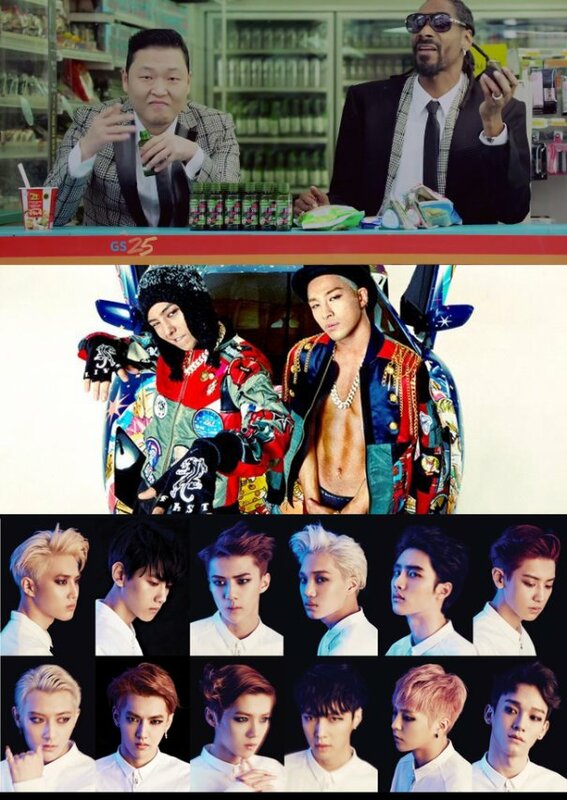 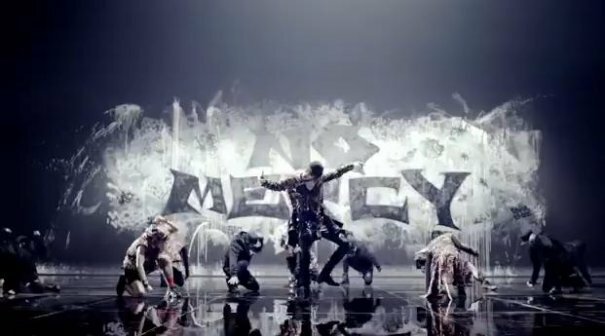 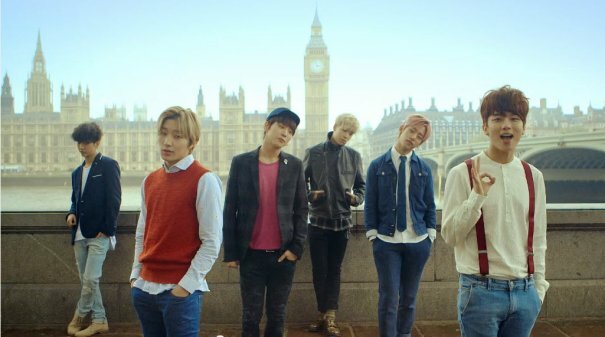 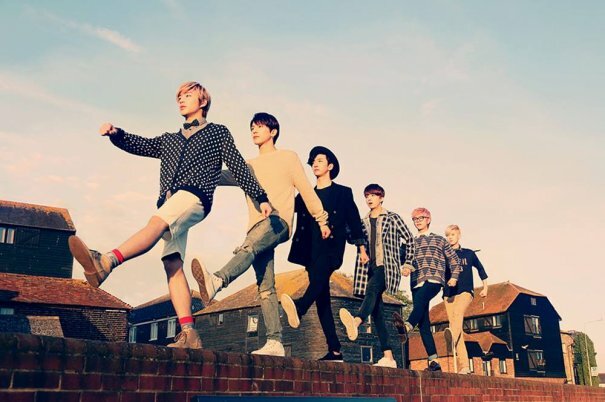 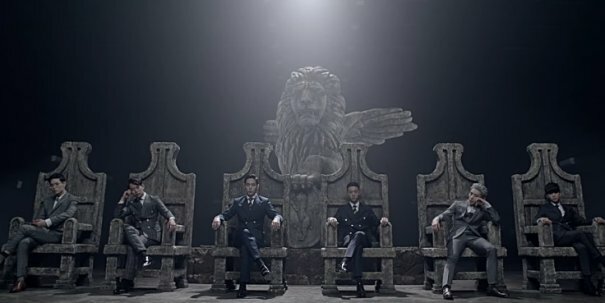 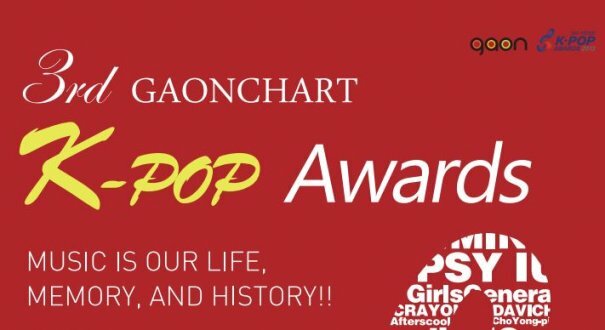 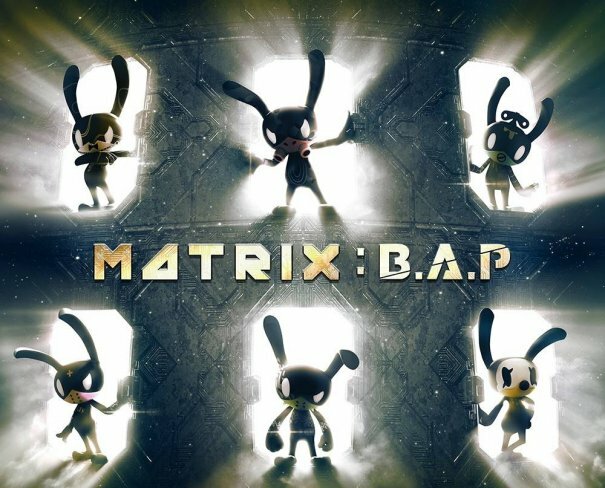 [Kpop] B.A.P To Release 2nd Japanese Single "ONE SHOT"